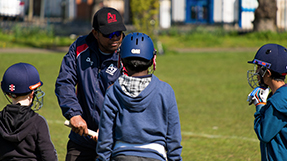 I am very proud to say that AJ Coaching Cricket Academy has enjoyed two very successful seasons in the NEC league and to build on that we will be continuing the outdoor coaching programme again in 2019. 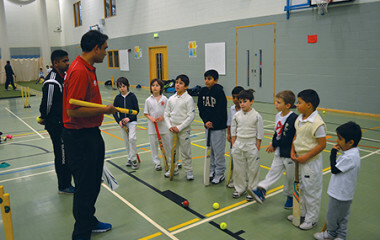 Dundonlad Recreation Ground in Wimbledon will be the venue for the summer cricket academy this season. 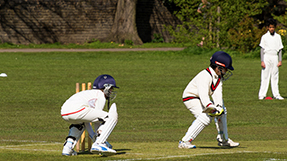 Fixtures will be played on Dundonald Recreation, John Innes Recreation and Sutton Common Recreation grounds this summer. 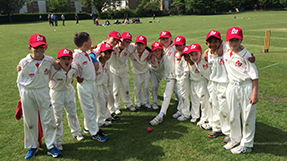 The new AJ kit is available and it’s compulsory for all children to wear it for training and fixtures. Please click on this link below and order your new kit! Optional and by invitation only. After the first Academy session at Drax Playing Fields, Mr Jaffer and the age group coaches will invite the boys and girls to the midweek squad training.